The cigars are dressed with a second band and limited production will ensure that these cigars will be extremely sought after. This product is worth 44 Stogie Points - what's this? In 1935, a cigar brand was born in Havana. It was named after a famous novel which was a particular favourite with the Torcedors (cigar rollers) who enjoyed being read to by the Lector whilst they hand crafted their masterpieces. 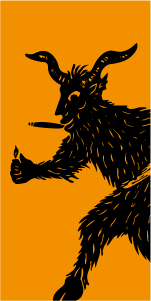 The book was “The Count of Montecristo” and the brand of course became Montecristo. Today, Montecristo is the best selling and most well known premium cigar brand in the world and recently celebrated its 80th Anniversary. To mark the occasion, a commemorative cigar was unveiled aptly named the “80 Aniversario” but unforeseen circumstances delayed its launch. 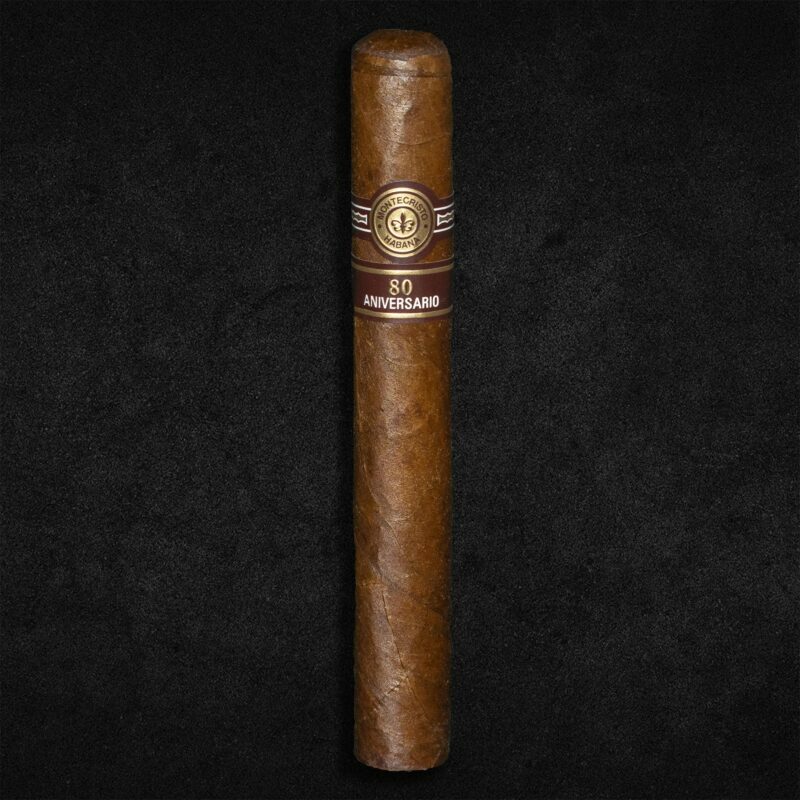 However, this much anticipated cigar has now arrived much to the delight of the many Montecristo enthusiasts around the world. It is an entirely new size within the Habanos portfolio (6 1⁄2” (165mm) x 55 ring gauge). The cigars are also dressed with a second band and limited production will ensure that these cigars will be extremely sought after. Montecristo is one of the best known and probably the most popular brand of Havanas throughout the world. 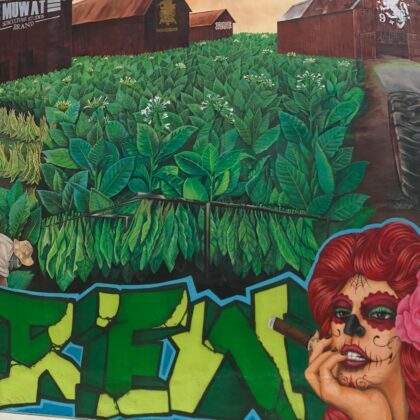 It forms the benchmark for many Havana smokers against which other brands are judged. The Montecisto No. 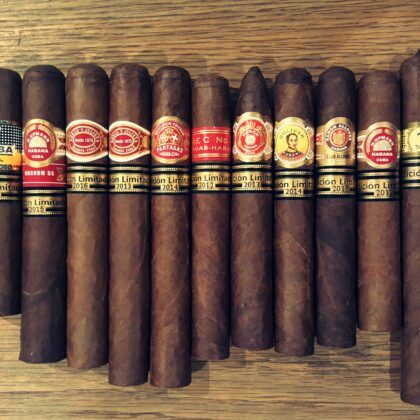 4 is the best selling cigar in the world.